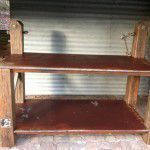 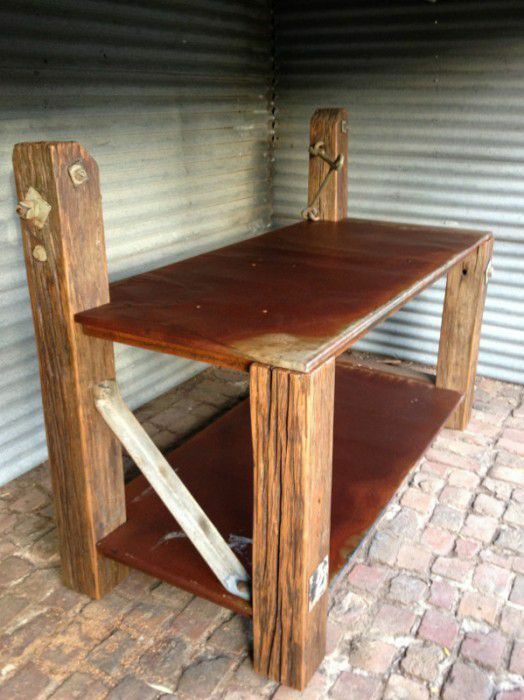 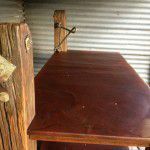 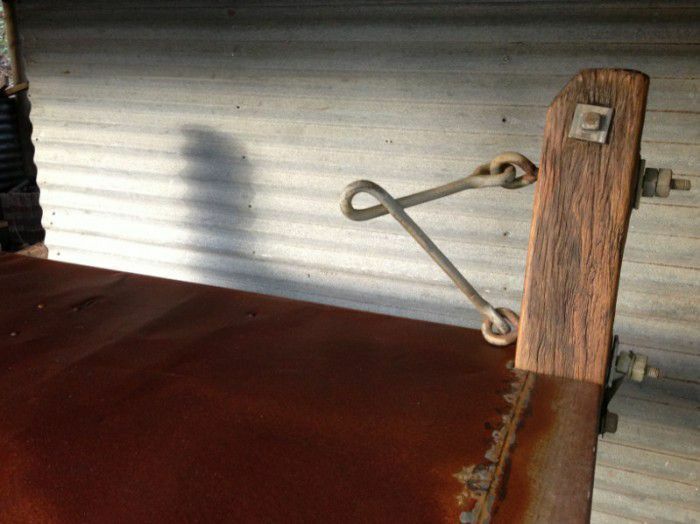 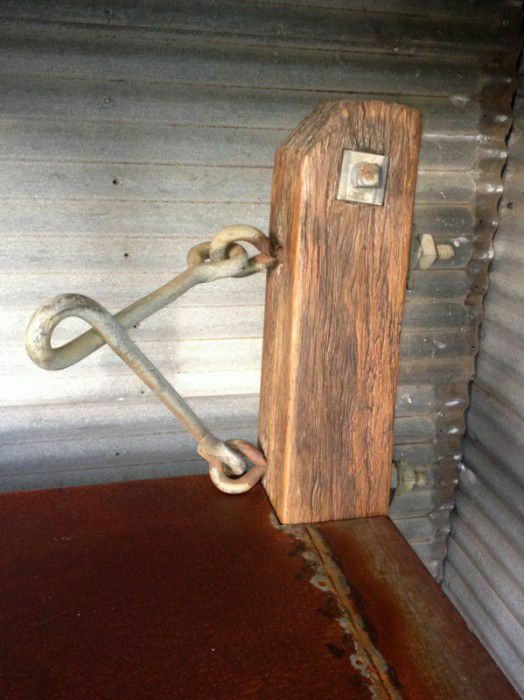 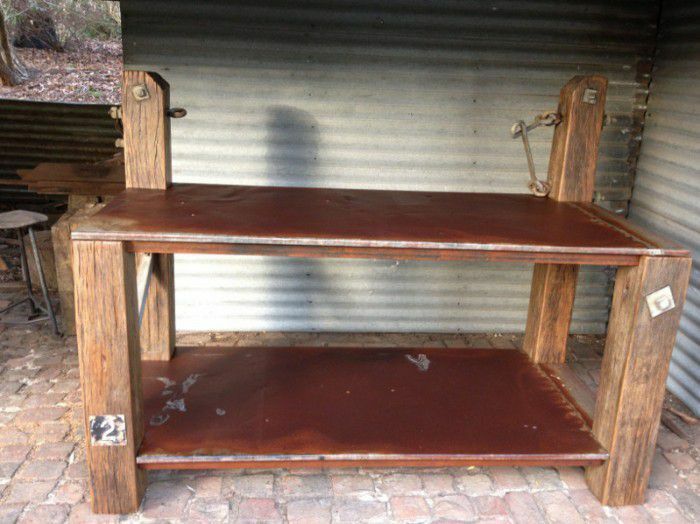 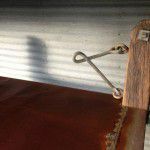 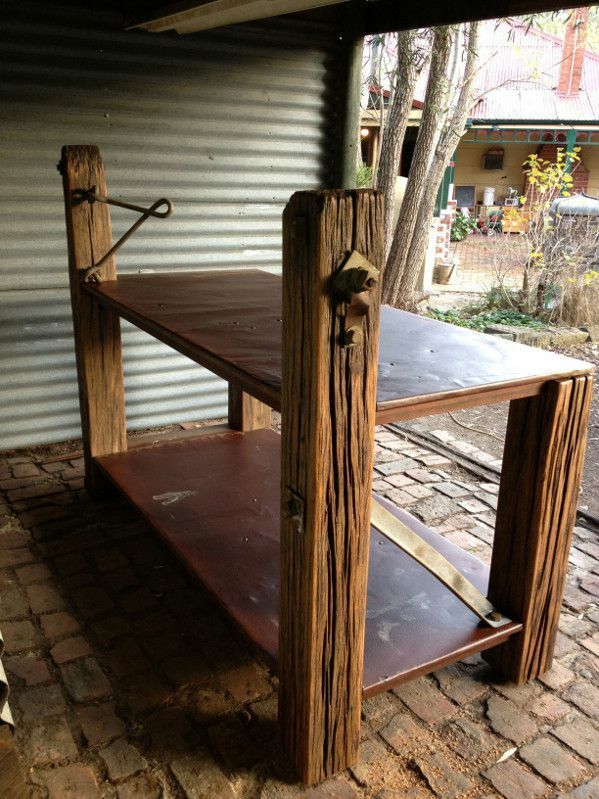 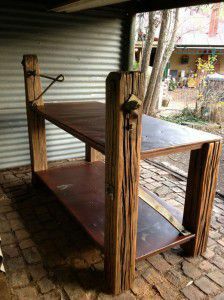 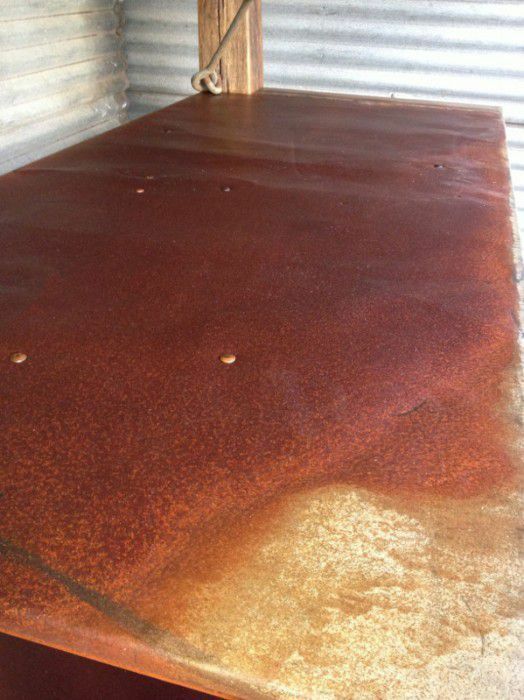 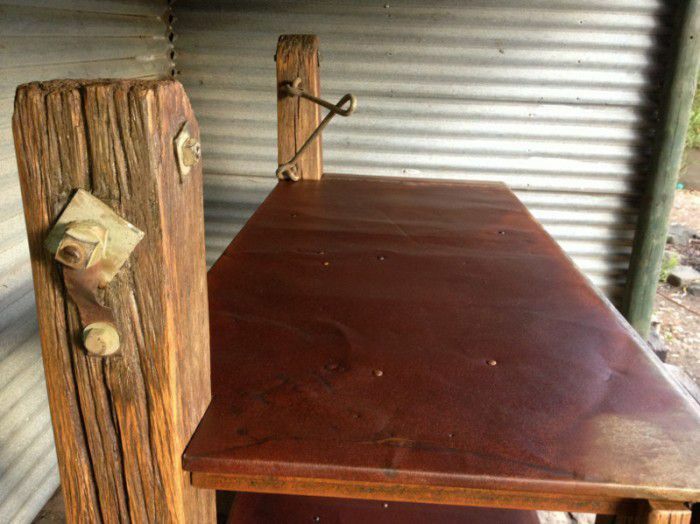 Rustic industrial island bench or retail counter. 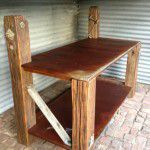 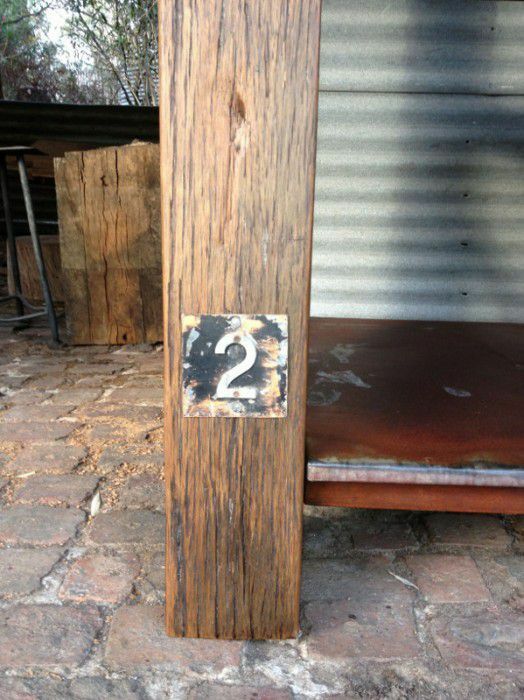 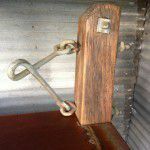 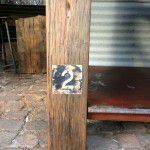 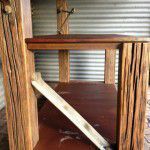 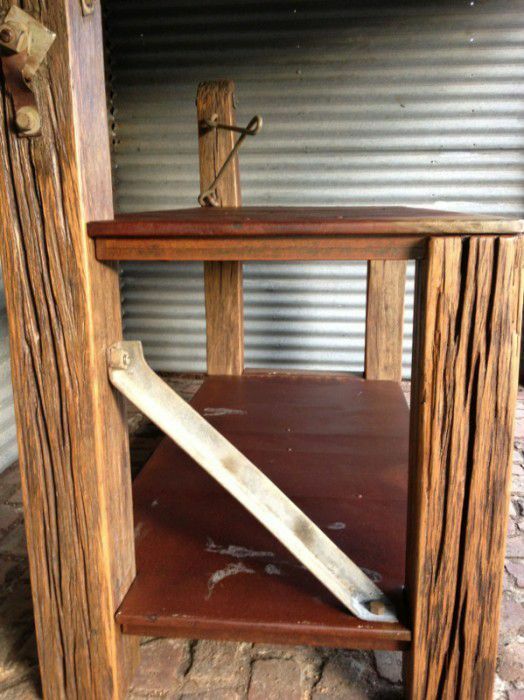 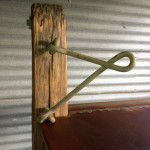 Handcrafted using reclaimed roofing iron and ironbark electrical posts from Ballarat. 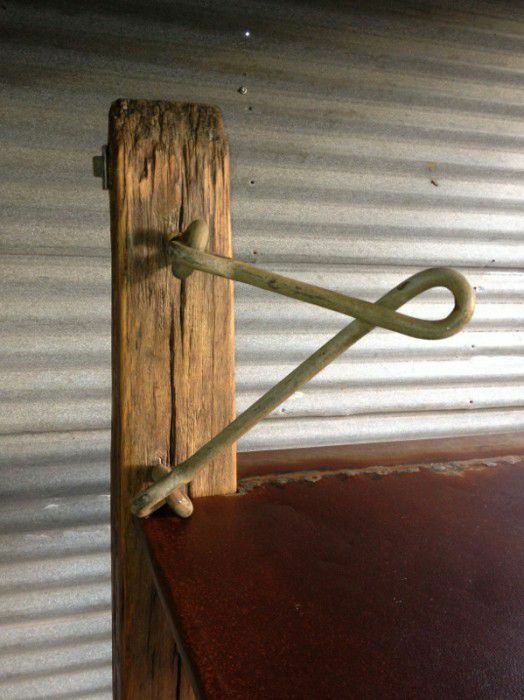 One-off feature piece.